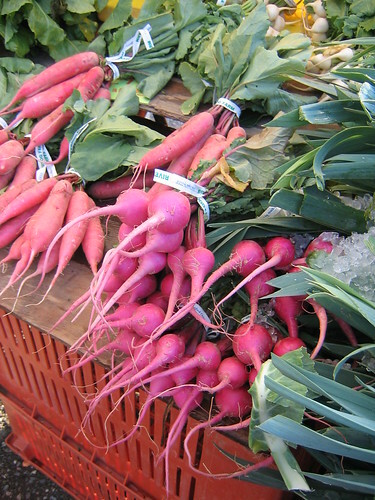 beets and turnips, originally uploaded by ciaosamin. Copyright 2004-2014 Samin Nosrat. All rights reserved. Powered by Blogger.